Often people I chat to are uncertain or confused by what it is that I actually do. It’s quite difficult to describe, but I will give it a go. In a nutshell…..I help people to improve their health BUT more importantly I guide them to make changes that will bring their experience of life into a more comfortable balance. So we look at job satisfaction, relationships and stress management as well as your nutritional needs. Healing? Slightly trickier as it is not so well know and understood. You can find my previous article on this therapy HERE. Flower Essence Therapy is probably even less known about. These are really simple remedies to prepare but are hugely beneficial to your whole family (including the animals!) They help to balance out emotional and mental concerns. For example, anxiety, insecurities, confusion, decision making and lack of direction. I am a Flower Essence Practitioner which means I am qualified to prepare essences for you that I have purchased from Essence Producers (for example Bach & Healing Herbs) but I can also create my own essences. I have worked with essences for over 10 years now so I have quite a collection of exclusive essences made from flowers, plants and crystals that are only available from PureBalance. One of the best things about these essences is that they can be used alongside other therapies, medications and traditional healthcare. Other services include Ear Candle Therapy, Spiritual development, Healing courses and Mindfulness. All of my treatments are stand alone therapies however I very rarely use just one item for a client. Often a client will walk through the door and say to me “I have no idea what I need, I’m happy to take your advice”. This I love because it means that the person has intuitively decided that I can help them. Sometimes they can’t even tell me what is concerning them. A non-physical ‘issue’ sometimes cannot be defined. The favourite phrases I hear are “I just don’t feel right” or “I need to find myself again”. It is such a joy and a privilege to help these people initially figure out where their ‘treatment’ starts but then also to see their forward progress towards an easier and happier life. 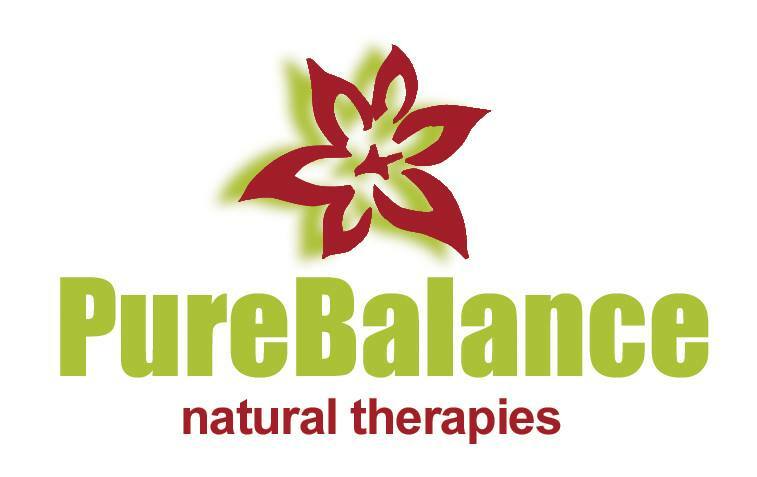 Bookmark this article What to expect when you visit PureBalance?